Take a look at the team who made Robotic Marketer what it is today. Like any great technology company, Robotic Marketer sourced the best collaborative team available in Australia to develop what is the world’s first Robotic Marketer specialising in the development of comprehensive, software robotics, machine learning and artificial intelligence based automated marketing strategies. Forming a commercial relationship with QUT University in Brisbane complemented by Robotic Marketers internal technology and marketing teams, the company has been able to complete a proof of concept for the automation of marketing strategies using smart technologies. This differs significantly from technologies that offer companies lists of things that they could do from a marketing perspective, as opposed to providing valuable insights that are actionable in optimizing marketing efforts aligned to business goals. Team members who work for Robotic Marketer share the company’s vision and want to be involved in the success of Robotic Marketer. Robotic Marketer is jam packed with experience in both the marketing and technology industries which has been formidable in achieving the success. The team is given a free reign to try new things, experiment and test predictive data outcomes. While a automated marketing strategy from a marketing workshop is now at your finger tips, it’s the next steps that will blow your mind – and as our team grows and develops, we will be able to share this with you. We encourage you to use the marketing strategy technology, and provide valuable feedback for its continual improvement. 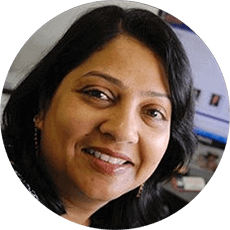 Has 25 years experience in marketing and has conducted more than 550 marketing workshops and written 350 marketing strategies. 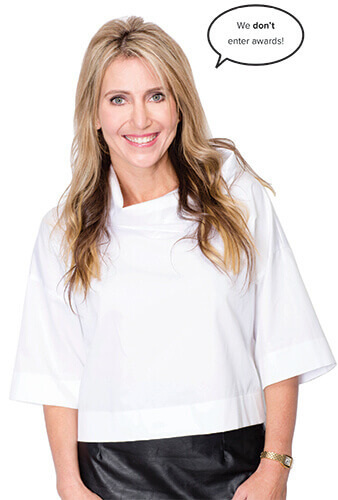 A serial entrepreneur with a multimillion dollar marketing consulting firm, and various technology investments, Mellissah is a TOP 100 Influencer globally in Entrepreneurship and rated #57 globally in marketing. QUT’s Richi Nayak is the Project Head of Robotic Marketer. Richi is also an internationally recognised expert in data mining and web intelligence. She is an associate professor, author, editor in chief and founder and leader of Data Mining research group. Christina contributed her marketing expertise, to ensure the output strategies of Robotic Marketer was of highest quality. Christina Kortesis also is the CMO and Senior Marketing Consultant of Marketing Eye and has over 20+ years experience in technology marketing. 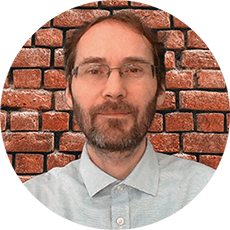 Miroslav, is the front-end developer of the Robotic Marketer and the Chief Technology Officer at Marketing Eye and SEO consultant. He boasts a Master of Science with a specialisation in Computers and Mathematics. 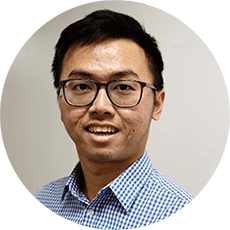 Hendi is the software engineer and designer of the architecture of Robotic Marketer working on the project from QUT. 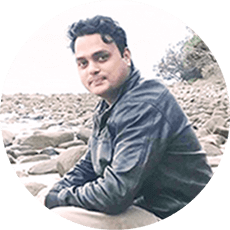 He is also a Bachelor of IT (Hons) Data Scientist and academic tutor at the Queensland University of Technology (QUT). 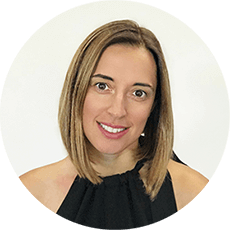 Jennifer was a contributor to the design of Robotic Marketer and a Marketing and Data Scientist assistant to the project. 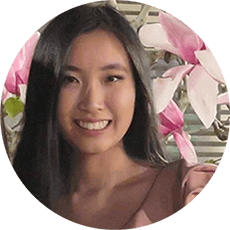 Jennifer is also a Commerce and Informatics graduate of University of Melbourne, majoring and having experience in Accounting, Marketing and Informatics at Marketing Eye.